During any divorce involving young children, there is the potential for course interaction and contention pertaining to child custody and support between parents.  At Allen & Mills, PLLC, we understand both the emotional difficulties and the legal implications of working through child custody matters. Equipped with years of firsthand experience and legal training, we assist families in exploring mediation options as well as by building strong cases when heading to trial. Although you may believe you know what’s best for your children, working with our attorneys is the best method for ensuring your child custody arrangement is legal and practical, and that you pay or that your child receives the appropriate amount of support. As divorce proceedings become more contentious, parents have a tendency to lose focus, and act out in front of, or toward their children in ways that can leave permanent emotional scars. Whether you wish to implement child support provisions to ensure that your child maintains the standard of living to which he or she is accustomed to after your divorce, or if you have experienced significant personal or financial changes that make your current support arrangement unmanageable, our team of attorneys can evaluate your situation and draft a creative agreement that benefits all parties. 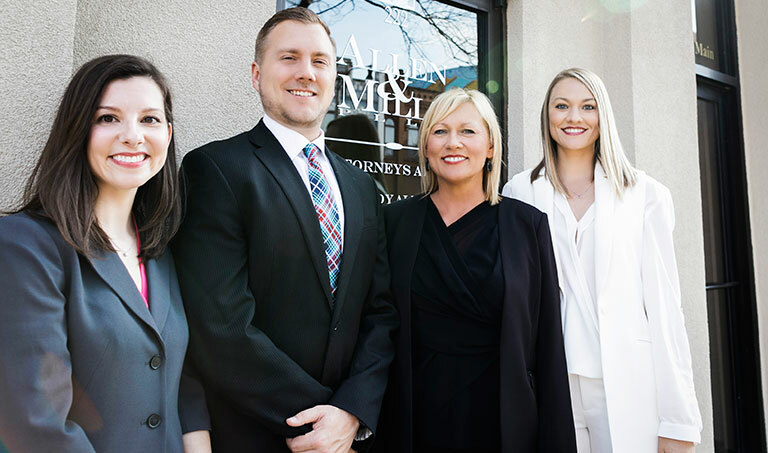 As a firm focused on helping families in Norman, Oklahoma, and the surrounding communities, we also provide information for contacting resources for family counseling or other options to ensure no child gets caught in the middle of their parents’ dispute.